Awesome.. Amazing picture. *.*. 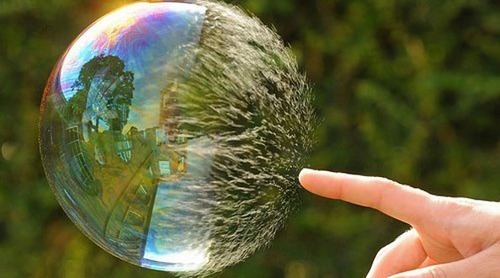 Wallpaper and background images in the बिना सोचे समझे club tagged: amazing awesome picture bubble bubbles pop.